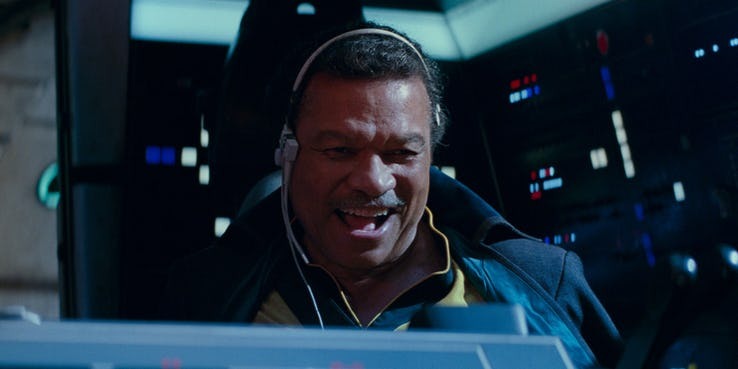 It will be good to see Lando. Endor…oh ■■■■ the Ewoks are back? That looks like it might collect water. Jedi training seems to be pretty haphazard, possibly fraudulent. It just gets started, then your recalcitrant mentor dies, then you get a telepathic message congratulating you on completing the course and informing you that there are no refunds. NFI why they’d bring palpatine or Lando back at this point in time. Seems a move of desperation. I gave them a chance with the first movie/reboot. Thought some call backs and nods to the older audience while rebooting with similar themes was appropriate. Turns out this series is a sequel to the original series. That serves absolutely no point. Let’s bring back Luke, Liea, Han, C3PO, Chewy, the falcon, R2d2, lando, the emporer and have them all do nothing of worth. The only story that progressed was Luke, which imo was terrible. Turn the hero into Ricky Gervais for no reason, yeah that’s fun. Worst sequels of all time. Fits in well with the prequels then. I have actually (in general) enjoyed the sequels, despite their flaws. However, the test for me, as a Star Wars fan since childhood, is that I can never remember the names of any of the new characters. The original Star Wars was so iconic that even people with a passing interest knew who Luke, Han, Leia, Darth Vader and Obi Wan Kenobi were. Hard to live up to that standard. I finally got around to seeing Solo during the week. But, ah, was Chewie eating people down there? Probably not. Endor was a forest moon, having a Death Star sized construction site crash land probably wiped out the majority of life. Plus all the toxic waste from the crash site pouring straight into the ocean, impact on tides, current flows, etc. The Rebel Alliance should probably be held responsible for global genocide through catastrophic climate interference. Gasp! 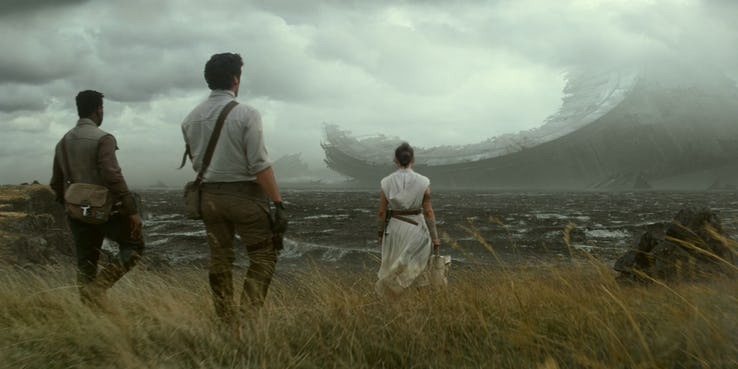 Maybe Endor is actually Earth and the Death Star Crash wiped out what we thought were dinosaurs, but were actually Ewoks and such. Maybe that piece of coal ScoMo was waving around in parliment was actually the remains of Wicket! 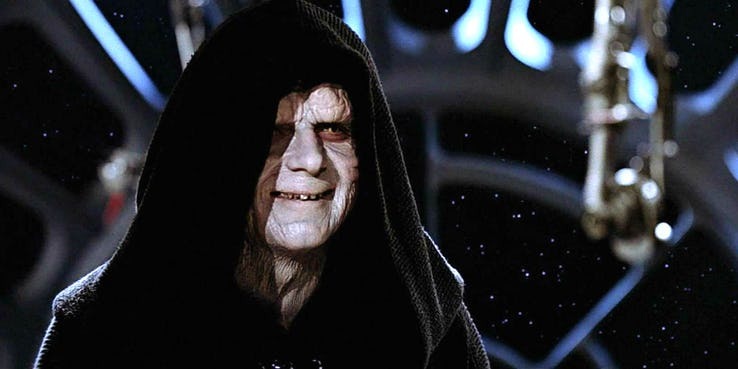 So I’m guessing Palpatine’s cackle is just a Rey style training scene aka Empire Strikes Back when Luke beat Vader on Degobah? The trailer looks good, but all trailers have… the last Jedi was a trainwreck whilst I liked Force Awakens. I have more faith in JJ Abrams to produce something decent over the idiot that was Rian Johnson as director.